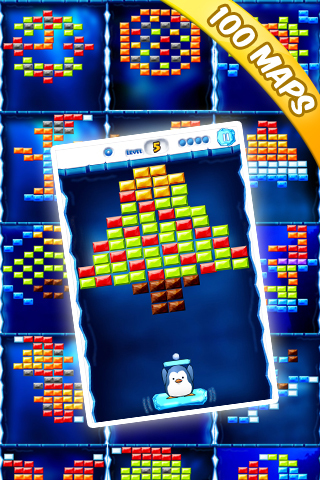 Aiming to be the best Ice-breaking game of the 2011, is finally launched in the AppStore! 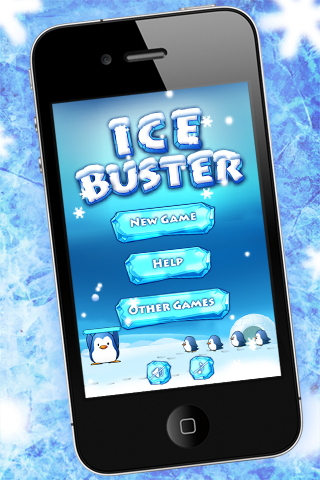 Ice-Breaking game "Ice Buster" is out now! There is no other brick-breaking like this one! Have you seen the price of the game with this much content to be so fruitful? Abundant play contents at an affordable price! 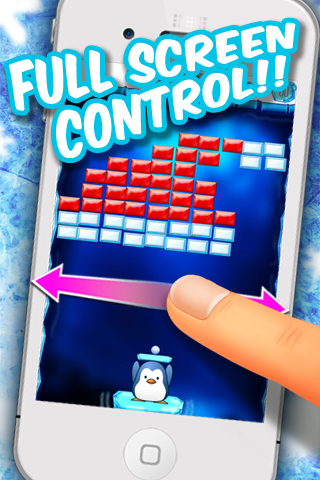 Over 100 fun-filled puzzle games, Ice Buster! TRY FREE VERSION! 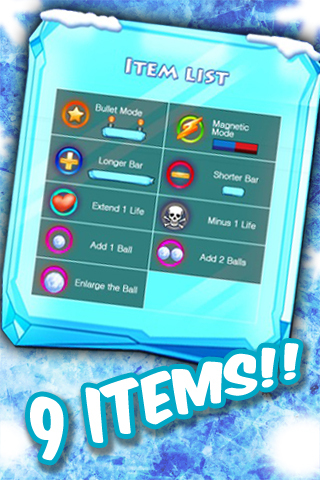 Ice Buster Free! !